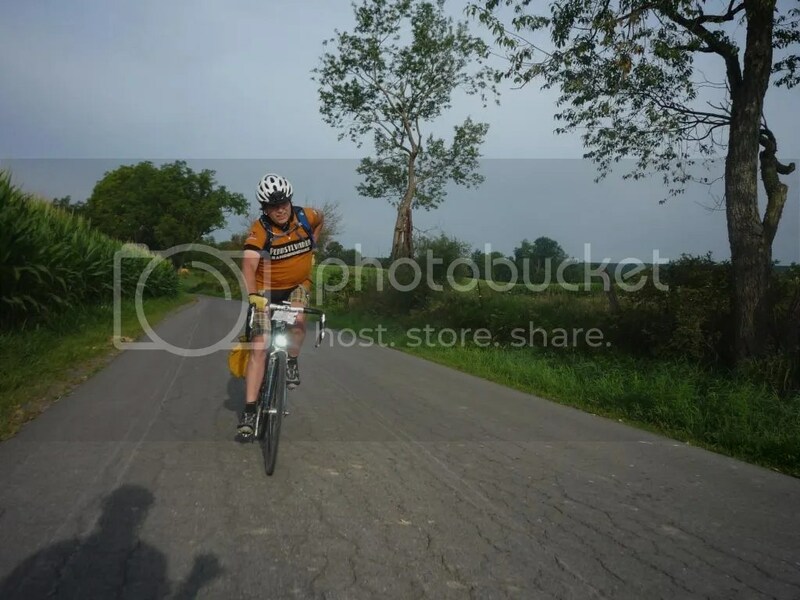 Fellow gravel grinder Herr Doktor Eric Keller is riding the Endless Mountains 1240K. It started this morning. Bonne route, Eric! Eat lots, keep the rubber side down, and don’t sleep in any ditches (flash floods! ).